You need to stop everything you’re doing, RIGHT NOW. 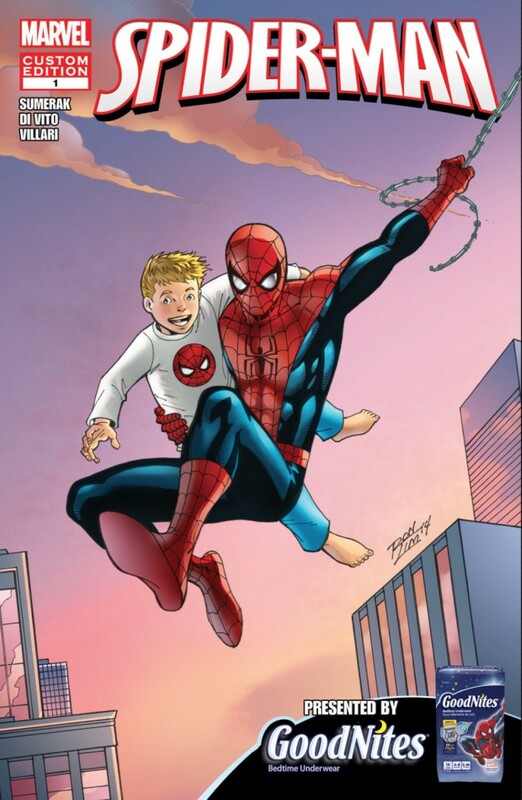 Marvel Comics in conjunction with GoodNites bedwetter pants has just put out a comic starring SPIDER-MAN. This is everything– a super hero relating to kids with bedwetting issues who wear Goodnites– and it’s the KID who knows the most about it! Spider-Man learns from him in this great short story. This is big news! How much longer until we have a bedwetting superhero? Not long, I hope! 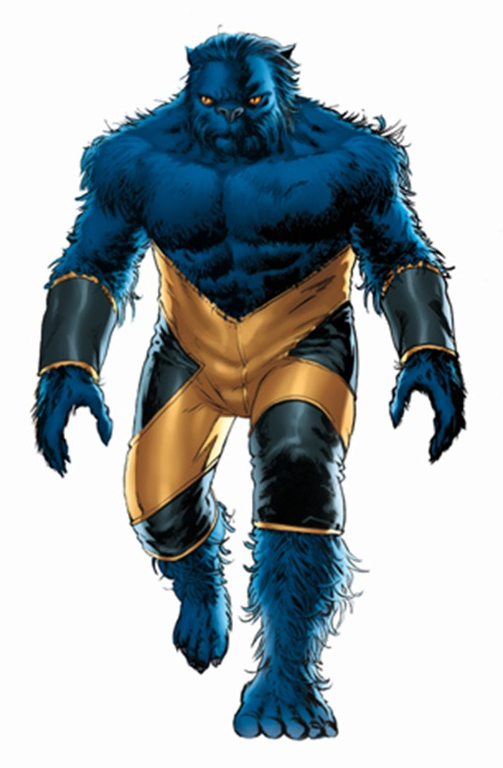 Well… you have seen Beast’s Astonishing X-Men costume. That’s nothing… Bianchi’s promo art version leaves no doubt as to what’s under those pants. Hehehe. 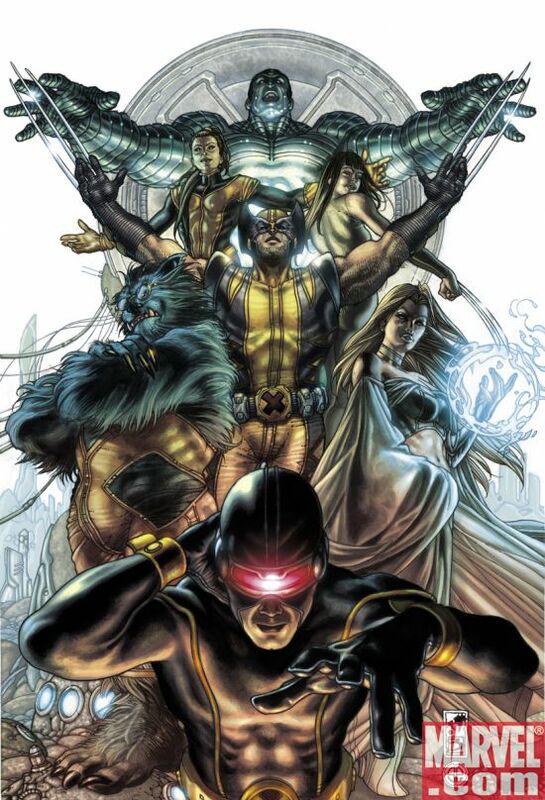 I like how you think in regard to the Superheroes.